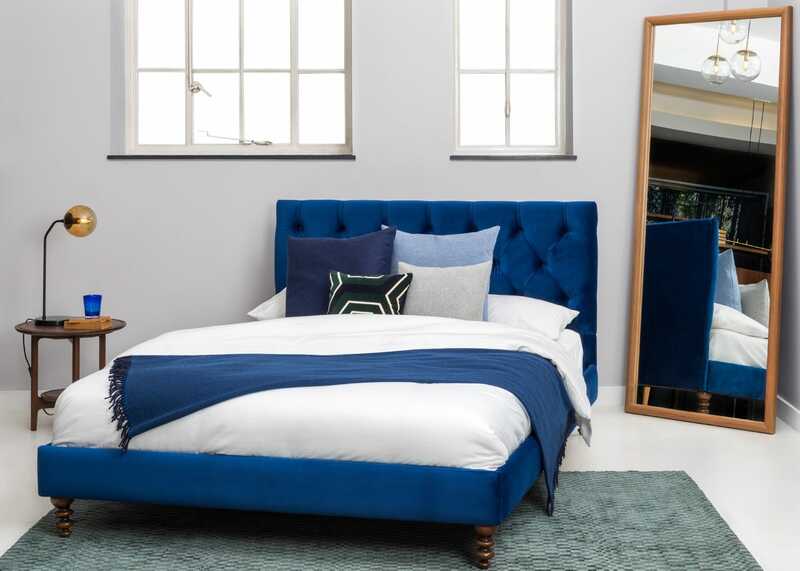 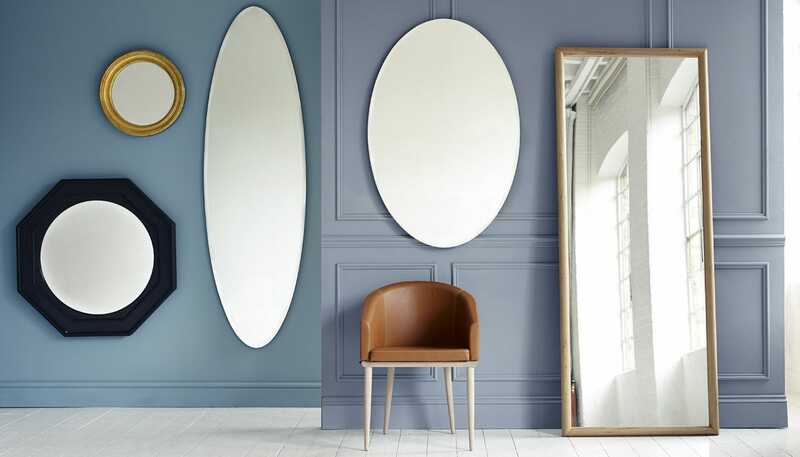 Designed by John Jenkins, the Pembroke Leaner Mirror pairs classically crafted frame with a modern leaning design. 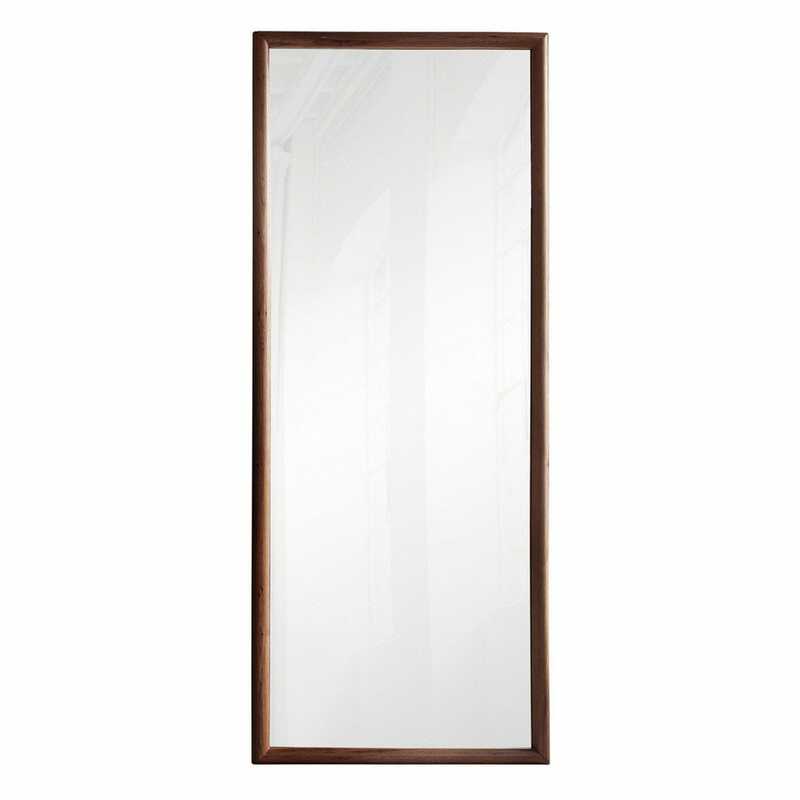 Available in either oak or walnut, the beautifully curved profile of this mirror makes it a subtle but soothing piece to open up any space. 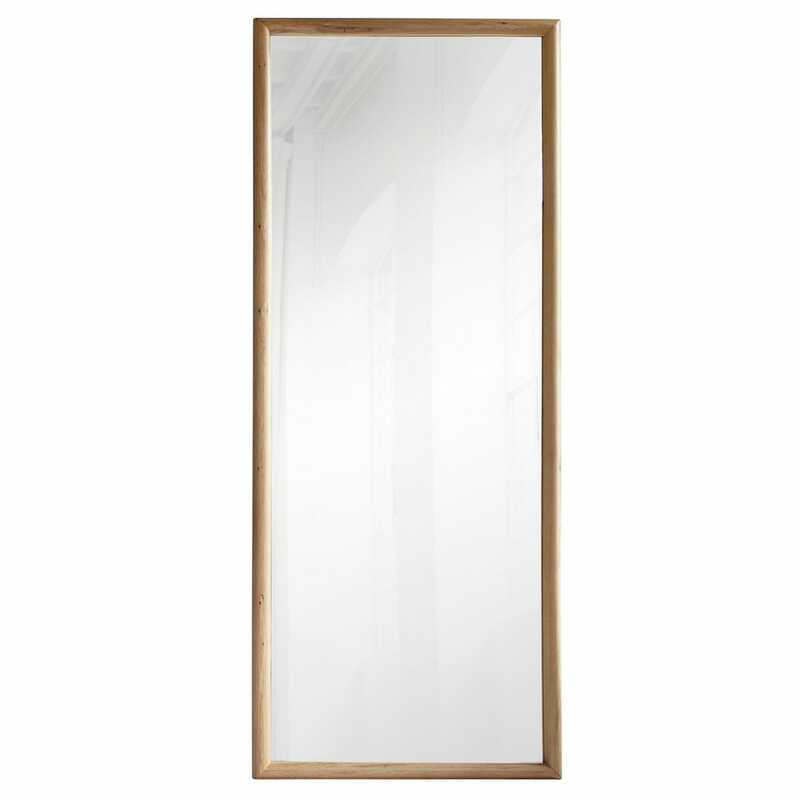 Lovely mirror- adds impact to my hallway.